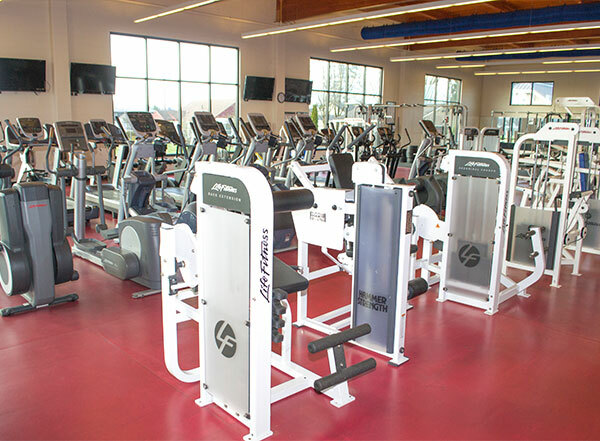 Our staff will show you around and orient you to all of the equipment and offerings that the Y provides. 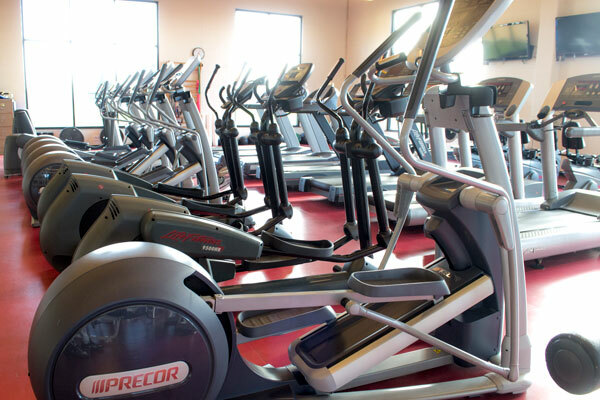 We want you to feel comfortable and confident regardless of your fitness level or knowledge. Need an extra push to get you motivated? 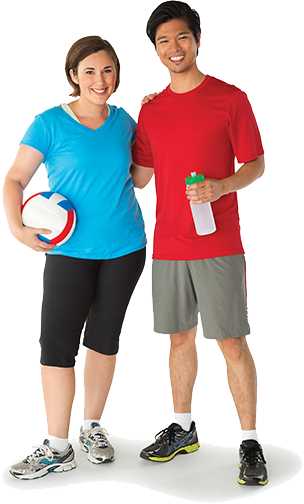 The Y has certified personal trainers on staff to help keep you accountable and on track in your wellness journey. The Y Move For Life program is a series of free programs in partnership with Northwest Senior & Disability Services. Through this program we offer Tai Chi, Qi Gong, and Enhance Fitness for free to seniors in Tillamook County. It has been proven that movement adds years to your life and life to your years. For details or descriptions on group classes, check out our Fitness Class Schedule. Coming Soon! Diabetes Prevention Program coming to the Y! Did you know that 86 Million Americans are Prediabetic? Learn what you can do now to curb diabetes in your lifestyle.